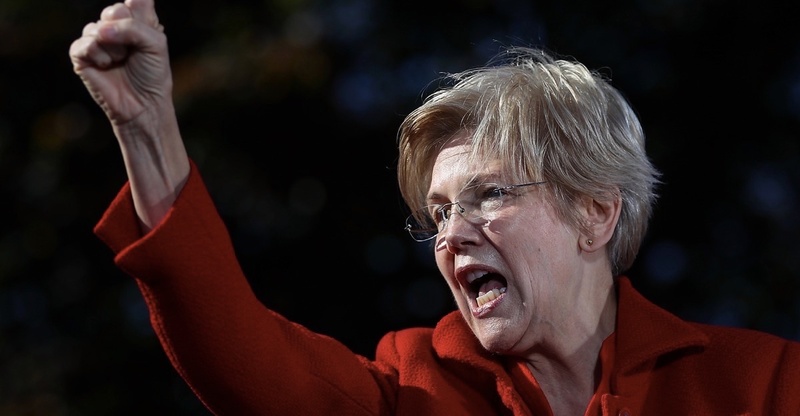 And so, last night, Mitch McConnell told Senator Elizabeth Warren to sit down and shut up. There are now well over 400 posts on my site--most of these are biographical essays detailing the lives of both historical and contemporary women, a true "monstrous regiment." They represent queens and commoners, artists and musicians, writers and activists, the famous and the infamous. Some of these women prevailed while others lost. All of them endured. But I am absolutely sure each and every one of them heard, at some point in her life, a version of what we all heard directed at Elizabeth Warren last night: "Be quiet, missy. And don't you dare use that tone of voice with me." 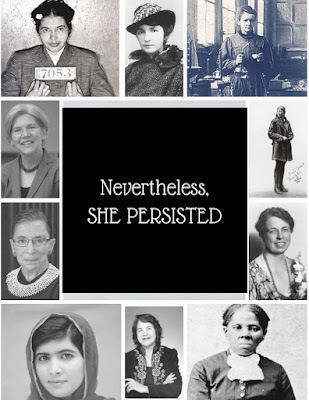 Thank god for all the women--throughout history--who have PERSISTED! 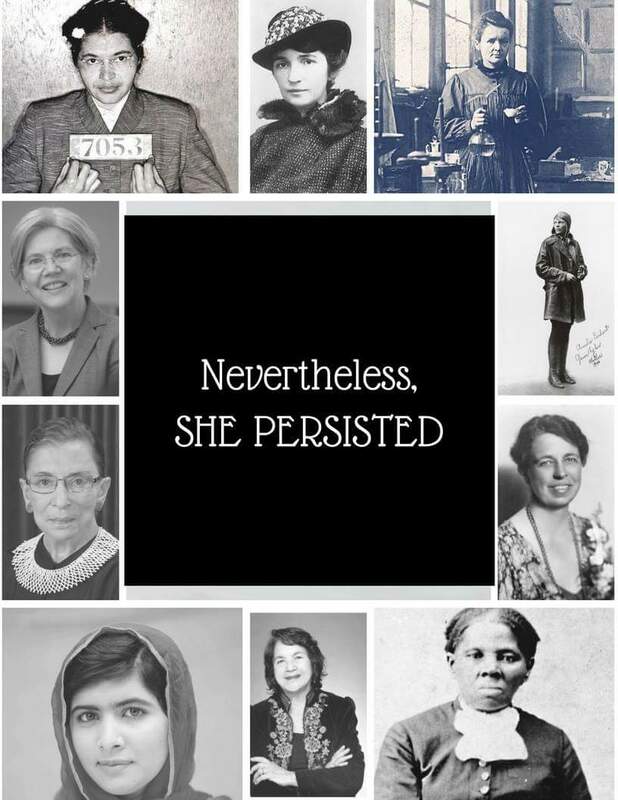 Join with the women who persist: #Neverthelessshepersisted and #shepersisted. "For all the women they tried to silence." For other posts in my "Back to the Future Series": Part 1, Part 2, Part 3, Part 4. 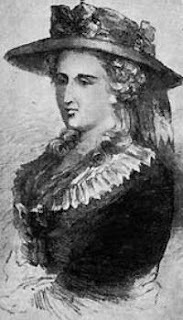 A week or so ago, in writing about Caroline Lamb, I once again referred to the novelist Ann Radcliffe--and it was only then that I realized I'd never devoted an entire post to her! So today, on the anniversary of her death, I thought I'd write about her life. I had also mentioned Radcliffe before--noting that, along with a couple of other novelists, she'd saved me while I was studying for my Ph.D. exams. As a medievalist, I knew I was weak on a couple of the "later" periods I'd have to cover in my exams, especially the nineteenth century, and on genres that developed later, like the novel. While I'd always been a big reader, I'll admit to being bored to tears by Dickens. Well, not all of Dickens, but the novels that were then on the Ph.D. reading list--David Copperfield and Great Expectations. Honestly! I'd first read Great Expectations in high school, then it was required in a college class, and there it was again on the reading list . . .
Also on the list were Thackeray and Hardy, of course, and Austen, the Brontës, and Eliot, but, still. And so, avoiding the required--or, rather, expected reading--I found my way to what were then non-canonical choices. It was, after all, 1975, so writers like Fanny Burney and Anthony Trollope weren't on my list of mandated writers. Among many other delights that distracted me, I "discovered' Gothic novels--in the eighteenth century, I preferred Horace Walpole's The Castle of Otranto (1764) and Matthew Lewis's The Monk (1796) to the work of "fathers of the novel" like Samuel Richardson and Henry Fielding, Moving on, that's also when I first read Bram Stoker's Dracula (1897), which sent me back a few decades to John William Polidori's novella, "The Vampyre" (1819). But my favorite writer-I-wasn't-supposed-to-be-reading was Ann Radcliffe. 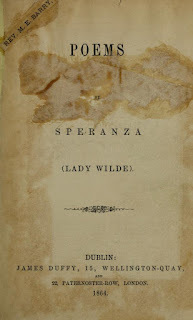 I didn't know much about her--well, to be honest, I didn't know anything about her, and I can't even remember now how I stumbled onto her novel, The Mysteries of Udolpho, on the shelves of the University of Washington's Suzzallo Library. As I have since learned, there isn't all that much known about the life of Ann Ward Radcliffe. 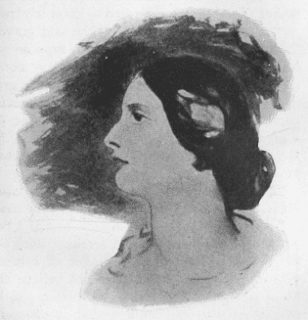 In its notice of her death, the Edinburgh Review commented, "She never appeared in public, nor mingled in private society, but kept herself apart, like the sweet bird that sings its solitary notes, shrouded and unseen." She lived so much out of the public eye, in fact, that, as Lilia Melani writes, her contemporaries filled in the gaps: "Little was or is known about Radcliffe's life, so not surprisingly apocryphal stories sprang up about her: it was reported that she had gone mad as a result of her dreadful imagination and been confined to an asylum, that she had been captured as a spy in Paris, or that she ate rare pork chops before retiring to stimulate nightmares for her novels; several times she was falsely rumored to be dead." The facts are few: Ann Ward was born in London in 1764, the daughter of William Ward and Ann Oates. Her father was in trade, selling buttons, thread, and ribbon, later moving to Bath, where he opened a porcelain shop. At some point Ann lived with a relative, Thomas Bentley, in Chelsea, a porcelain manufacturer who joined in partnership with Josiah Wedgewood, the maker of Wedgewood china. Wedgewood's daughter, Susannah, was the young Ann's one known friend. In Bentley's home, Ann also met the diarist Hester Thrale and Lady Mary Wortley Montagu. In 1787, when she was twenty-three, Ann Ward married William Radcliffe, a journalist and editor of a London newspaper, The English Chronicle. Their marriage was happy--and, most important, Radcliffe supported his wife's writing career, which she began as a way of occupying the time while he was working outside the home. 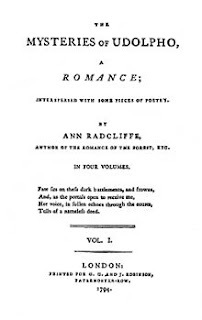 Her first novels, The Castles of Athlin and Dunbayne (1789) and A Sicilian Romance (1790), were published anonymously, but Radcliffe achieved some recognition with the publication of her third novel, The Romance of the Forest (1791), which sold well and earned a strong profit for her publisher. Ann Radclife's most famous works, The Mysteries of Udolpho (1794) and The Italian (1797) were as captivating to her contemporaries as they were to me, reading them nearly two hundred years later. While critics condemned Gothic fiction, as the style came to be known, as the "trash of circulating libraries," Radcliffe herself was wildly popular--and avoided critical trashing. It was her contemporary, the essayist Thomas de Quincey, who called her "the great enchantress." For some critics, she was "the Shakespeare of Romance writers"; for others, including Sir Walter Scott, she was "the mighty magician." Not a mighty magician, but the mighty magician. 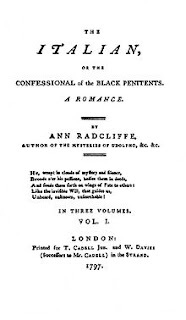 Radcliffe became the most highly paid professional writer of the 1790s: in an age in which the average amount earned by an author upon receipt of a manuscript was £10, her publishers, G G and J Robinson bought the copyright for The Mysteries of Udolpho for £500, while The Italian garnered from Cadell and Davies a staggering £800. She was also the most emulated, copied and plagiarised author of the period. 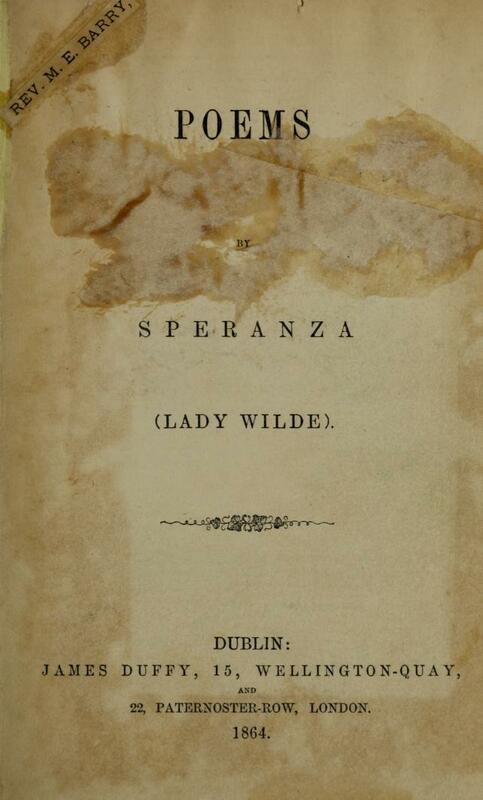 A book of verse, published in 1816, did not sell as well. Radcliffe's final novel, Gaston de Blondeville; and St. Alban's Abbey, with Some Poetical Pieces (1826) was published after her death, as was Thomas Noon Talfourd's Memoir of the Life and Writings of Mrs. Radcliffe, published at the same time as her final, posthumous novel. Like so many other writers--not just women--Radcliffe fell into obscurity late in the nineteenth century. I linked above to Richard Garnett's late nineteenth-century essay on Radcliffe, published in the Dictionary of National Biography--there, he writes, "Mrs. Radcliffe's novels may not be much read, either now or in the future. . . . "
But interest in Radcliffe's work has been revived; according to Townsend, "it was really only with the reawakened interest in the Gothic aesthetic initiated by the publication of David Punter’s The Literature of Terror in 1980 that Radcliffe and those of her school came to be regarded as a serious and legitimate object of academic enquiry." Academic interest or not, Radcliffe is enormously engaging. Townsend's essay on the British Library site offers excellent information on Radcliffe and provides an amazing array of links to connect you to articles on the Gothic and on other Gothic writers and novels. Melani's discussion is excellent for its thematic analysis. And, hey!!!! There's even a brief article in my favorite source-to-be-pissed-off-at, The Encyclopedia Britannica! But, the novels themselves!!! Many are available in well-edited, affordable Penguin and World's Classic editions, but you can also access her work at Project Gutenberg and the Internet Archive. Back to the Future, Part 4: If Only They Were Making America Great Again for Women . . .
More smiling white guys! (And, yes, that's the paragon of virtue, Dennis Hastert, just to Bush's right--so nice to know he's thrilled with the prospect of regulating what women can do with their bodies and lives.) This picture was notorious for its masculine line-up FOURTEEN YEARS AGO! nobody seems to know who the guy between Miller and Bannon is . . . Anyway, I've been posting under the "Back to the Future" headline sarcastically--under the impression that Trump's desire to turn back the clock would be uniformly bad for women. But looking at this line-up, I'm not so sure now . . .
For previous "Back to the Future" posts: click for Part 1, for Part 2, for Part 3.